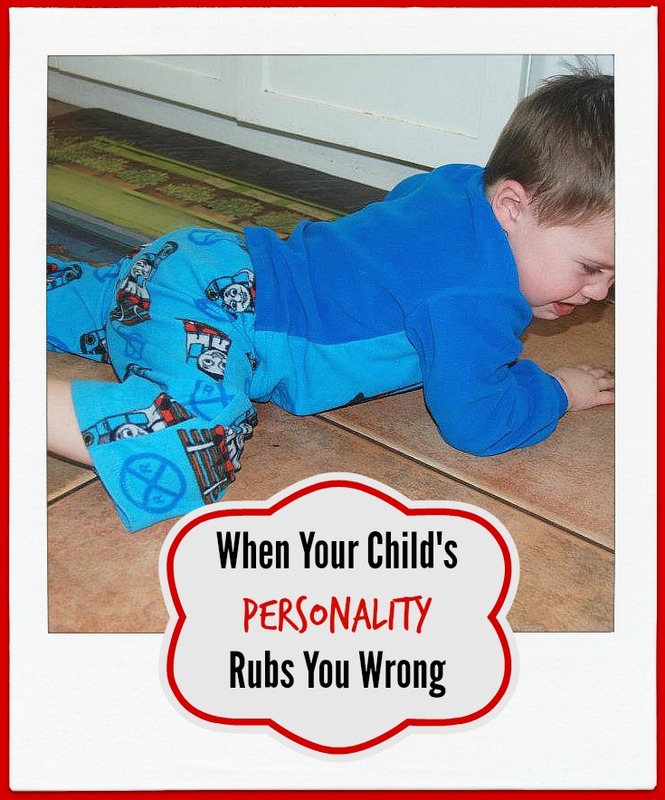 Do you have a child whose personality can rub you the wrong way and wear you out? Maybe your son or daughter is your exact opposite, or maybe they are so much like you that it's scary! Both scenarios can create battles of the will and exasperate both parents and kids. Often, we can only see how their wiring frustrates or challenges us. Although my 3 sons are equally “all boy” and athletic risk-takers, they have more differences than commonalities—especially for this girly-girl mom! One of my boys is curious and interested about everything, bringing joy and wonder to my life, but he also has his own agenda for every moment of our day—usually in opposition to mine. Another son is bored at the drop of a dime but also does his homework before I ever have to ask and I can count on him for anything. My other boy is the absolute perfect blend of independent and yet a cuddly mama’s boy, but he also keeps me up at night and simply won’t let us get a decent night’s sleep—the one area where he simply won’t cooperate for mom and dad. Two of them are morning people like me, one is most definitely NOT. Our children, just as they are, were designed by a loving and careful Creator. He crafted them in the womb, not to make their mothers happy, but to fulfill a God-plan. Each of our children has a DESTINY and a PURPOSE. It’s not to please their mamas who may have a different personality from their own. Pray Scripture over them and cast a vision for their lives. I’m not talking about a prayer asking God to change them for our own benefit. I’m talking about praying a mantra prayer based on Scripture. Like, Luke 2:52, “May you grow in wisdom and stature, and in favor with God and man.” Pray any verse that upholds a positive outcome for their hearts and minds and life path. Pray that they will be cheerful and generous givers, pray that they will be peacemakers, pray that they will have integrity, be truth tellers, and that they will overflow with the joy of their salvation every day of their lives. Pray for a Jonathan kind of friend in their lives. Pray that God will give them skills in creativity and that they will be men and women of excellence. Pray with the knowledge that your prayers may very well outlive you as the impact ripples through time into the future. Our prayers continue to be answered long after the day we pray them! Look for their potential and speak Truth into their hearts. Isn’t that affirming? 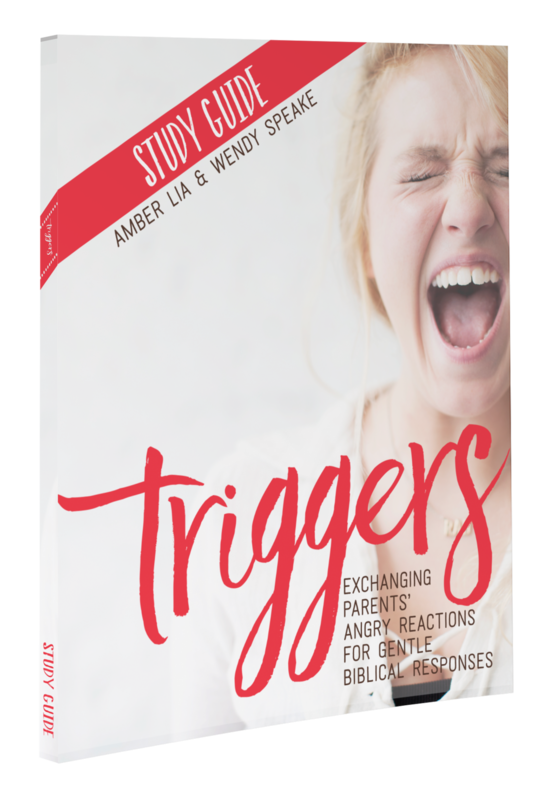 We don’t need to scold or blow up in anger if we ask ourselves, “How is this trait that can be frustrating to me, a good thing when applied beneficially in her life?” It’s our job as moms to train them and teach them to foster these challenging personality traits for good, not condemn them for it or try to discipline it out of them. God will use their strong wills, or tendency to day dream, or soft-spoken and reserved nature. The Lord has equipped us to help them refine these traits for their good and for God’s glory. There may be kings among us, moms. Men who will fight for the right to life. 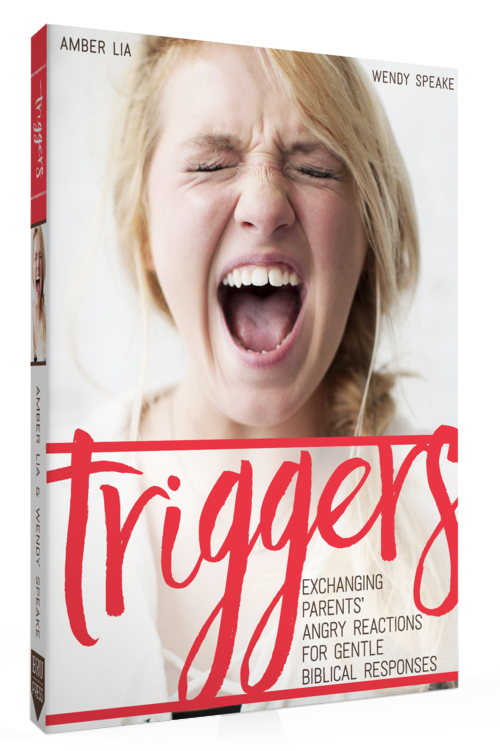 Women who will write books that reach moms like us who struggle with anger. Men who teach high school students and model integrity to the next generation. And women who will grow up to raise their own children with grace and confidence, championing the role of being a stay-at-home mom. We get to foster and teach and train. It’s not about us or our preferences; it’s about stewardship of these beautiful ones that God has placed in our homes with eternal purpose in mind. Let’s pray more than we pout over the ways we get rubbed wrong. Let’s look for the diamond in the rough and polish them with intention and patience so that they can be what they were created to be. 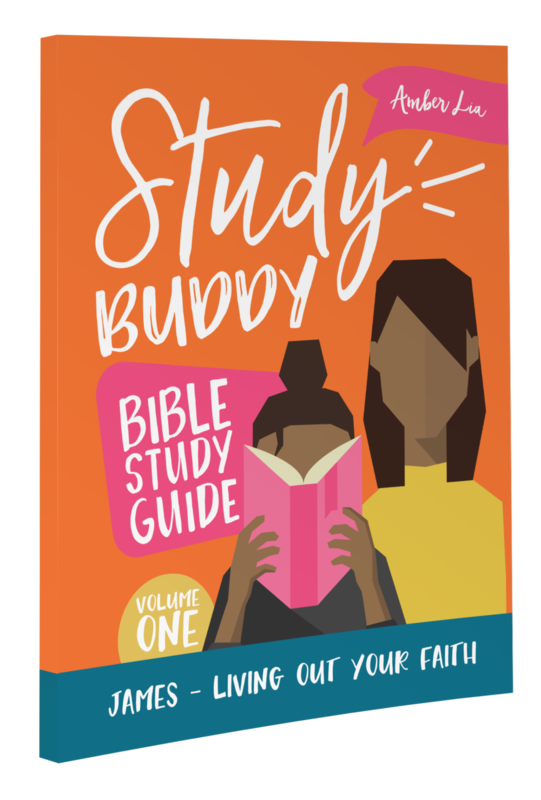 Let’s get excited about the grand future that God has in store for our challenging children and look forward to knowing that we didn’t crush their spirits, but equipped them to shine. YOUR TURN! Keeping in mind that our goal is to take pleasure in our differences, not put them down, how is your child’s personality different from yours? Or all too similar? Can you see the potential for their lives because of these very traits? 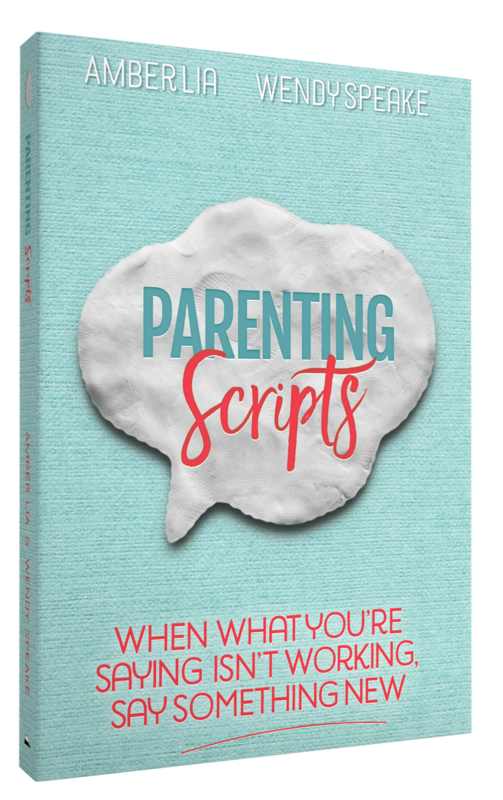 Friends, I’m also writing all about creative ways to discipline your kids over at The MOB Society today! Please come over here and read all about how I let my kids learn responsibility in my article, Why Your Child's Success Depends On Their Failure —and have a good laugh when you watch a video in the post too! One more thing--this post contains an affiliate link for a book. 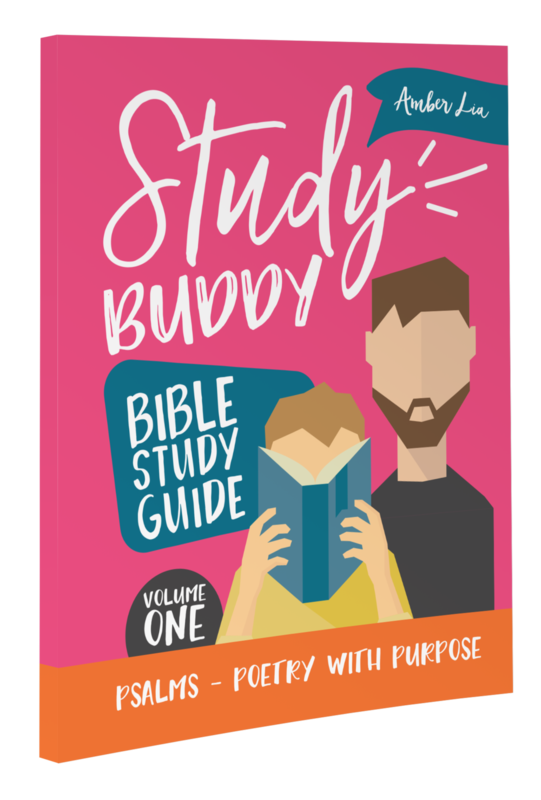 If you order anything via this link, Amazon gives me a few cents to support my ministry at no extra charge to you! Thank you!